We made it through the regular season and we’re off to start the race for Super Bowl XLVII!! Our first match-up is a rematch from last year’s playoffs between the Cincinnati Bengals and the Houston Texans. Battle lines for this game start right there… the Bengals have been here before and it bodes well for them. Last year was a surprise where this year they expected to be here. The first thing that jumps out is the Bengals and Texans are #6 & #7 in defense. Although JJ Watt has garnered most of the publicity, it’s the Bengals who are 3rd in sacks with 50. This will travel well with them since they gain them in a group. Watt with his 20 1/2 hasn’t helped that team over the last four weeks. 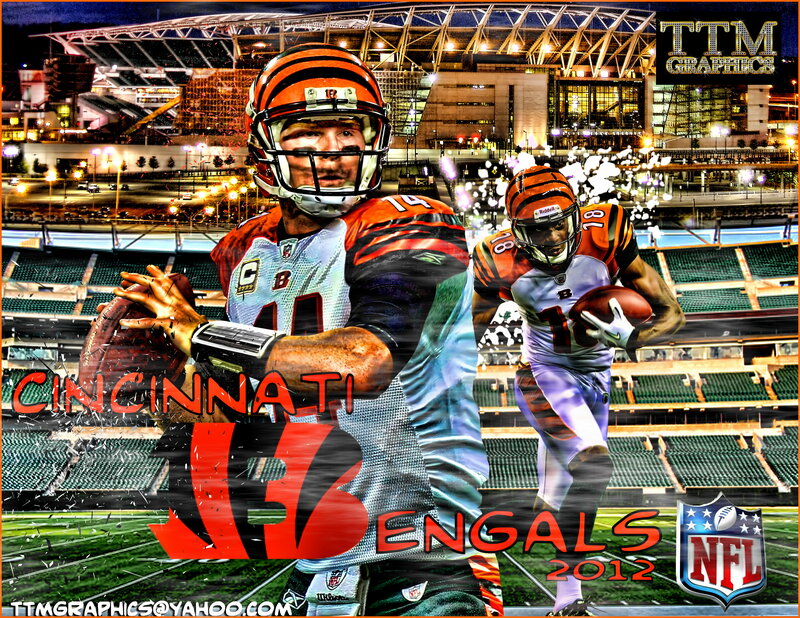 With the Bengals you have to pick your poison and either double Geno Atkins 12 1/2 sacks or Michael Johnson’s 11 1/2. Behind all that pressure is surprise rookie LB Vontaze Burfict (128 tackles) and Ray Maualuga (122 tackles) where they get to set their sites on Arian Foster. Burfict has proven to be a playmaker and Houston might try to take advantage of him with misdirection plays. Each team ranks in the 20’s against the run and for the Bengals, they have to stop Foster who rushed for 1,424 yards and 15 touchdowns this year. However he has only 1, 100 yard day in his last four outings. The big thing that jumps out is the Houston Texans are not playing confident and peaked too early. 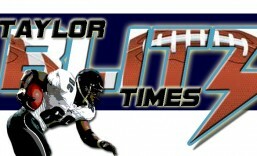 Here at Taylor Blitz Times we asked if the Texans had enough playmakers to make it to New Orleans. In this late season slide there were no playmakers to turn any of these games around when they were close and we think that is what will happen in this one. The Bengals have been playing playoff football for two months now. They were chasing the Ravens, passed the Steelers and have won 7 of 8 just to make the playoffs. Matt Schaub is going to play well but only if they’re ahead. These last few weeks you can see he presses if behind. Andre Johnson is still a top receiver but he’s no longer the complete package that could grab possession balls and beat you deep. The Bengals have several veteran cornerbacks in Terrance Newman, Nate Clements, “PacMan” Jones, and Leon Hall can cover the Texans. Do you realize they have defensed 35 passes between the four of them?? Do you realize combined with the 50 sacks, they have given up 20 points or less in 8 straight games?? At this point of the season, you are what you are and with that we are taking the Bengals over the Texans. Watch for Ben Jarvus Green Ellis to keep the pressure off of Andy Dalton. Will he get 100?? He’ll come close… Do you realize the Texans are 26th against the run?? Time for the Bengals to reverse they’re playoff history. This entry was posted in 2012 Post Season and tagged Cincinnati Bengals, Houston Texans, NFL, nfl playoffs, sports. Bookmark the permalink. Bengals will beat the Texans and the Broncos on the road. Great article Jef.